Chemical Long Fiber Two-For-One Twister achieves one turning two twisting.Its efficiency is higher than traditional machine in unit time. 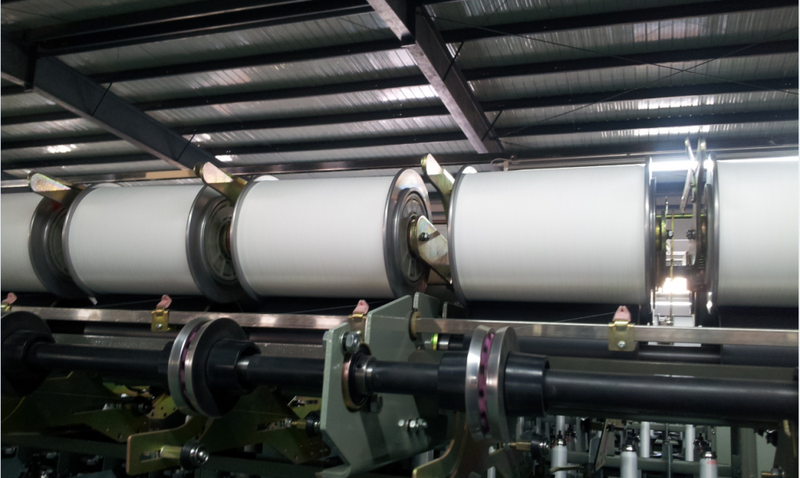 Take-up volume has increased, no piecing in ten thousands meter and twisting quality is also highly improved. 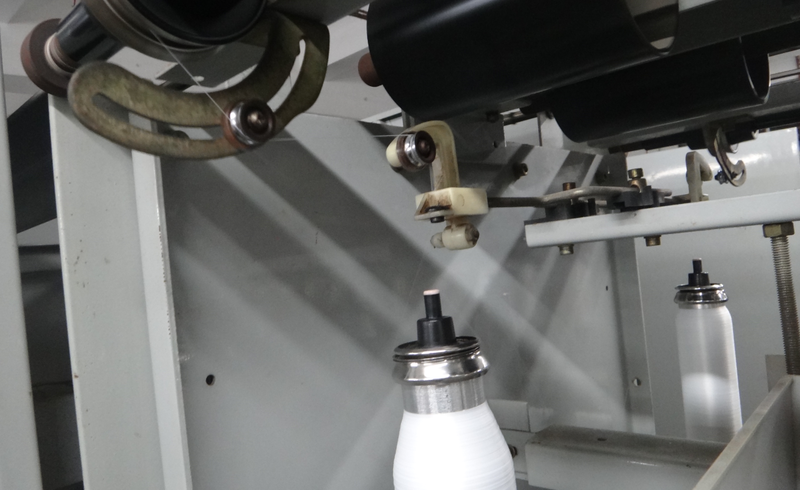 The height is moderate, easy to operate.Drive system is simple.Maintenance is convenient.Through special processing of chemical fiber twisting spindle, the applicable scope is more extensive.No edge forming is available. 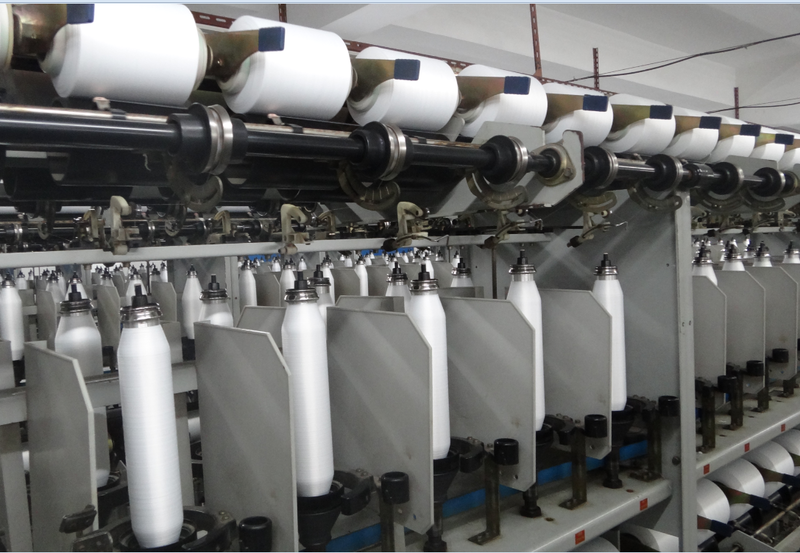 Looking for ideal Twister Machine for Chemical Yarn Manufacturer & supplier ? We have a wide selection at great prices to help you get creative. 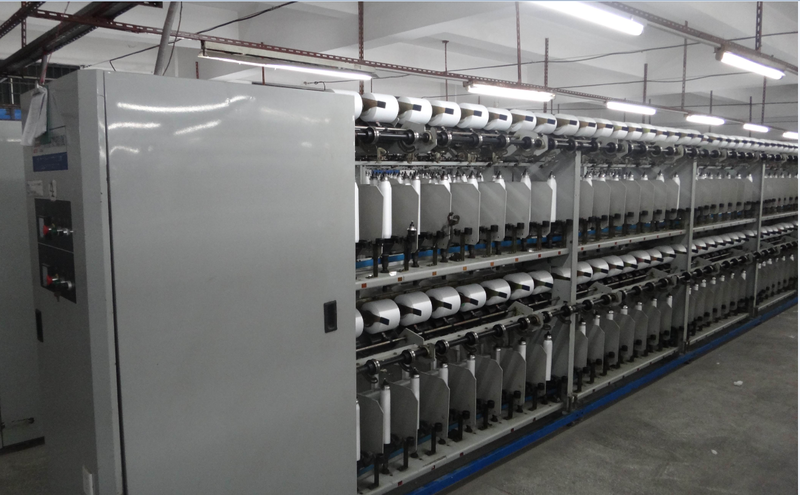 All the Long Fiber Twisting Machine are quality guaranteed. We are China Origin Factory of Large Package Twisting Machine. If you have any question, please feel free to contact us.